This project offers educational scholarship, uniforms, stationery materials and resolve their basic & genuine human rights issues. It is associated with increasing the living and educational standards of underprivileged, earthquake victims and Dalit so called untouchable children’s in rural areas of Nepal. 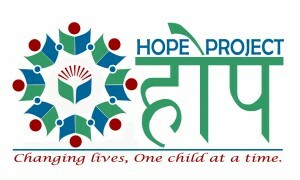 Project “HOPE” is a literacy program initiated by Solidarity Nepal, A registered non-profitable and social welfare organization dedicated for Social Transformation in Nepal and Sponsored by Solidarity International, the global coalition against poverty and inequality, with a goal to provide Full Educational Scholarship to needy students of various districts of Nepal to support more than 1000 school going children every year. 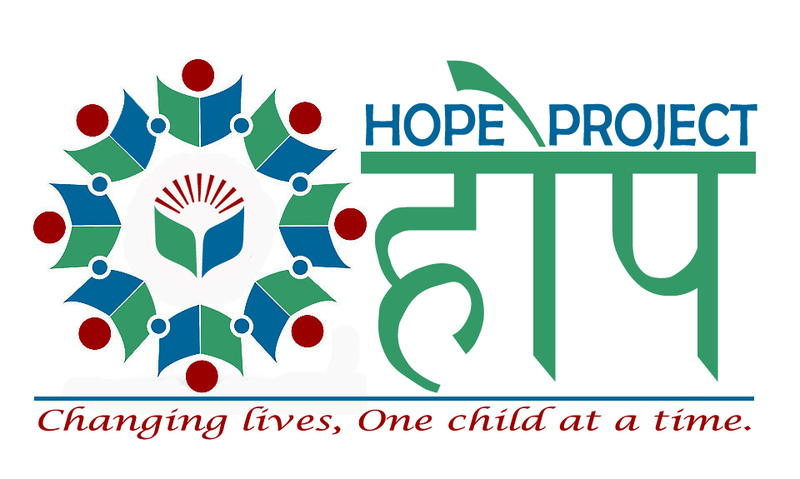 “Project Hope” means 1 Donor – 1 Child Sponsorship Program to support more than 1000 underprivileged, earthquake victims and Dalit so called untouchable children’s in remote districts of Nepal each year. Since the beginning of the project to till date more than 1500 individual students were benefited by receiving Hope Scholarship. Please find the details of the schools, no of students and supporters of the project, total financial contribution in the HOPE PROJECT PROPOSAL. 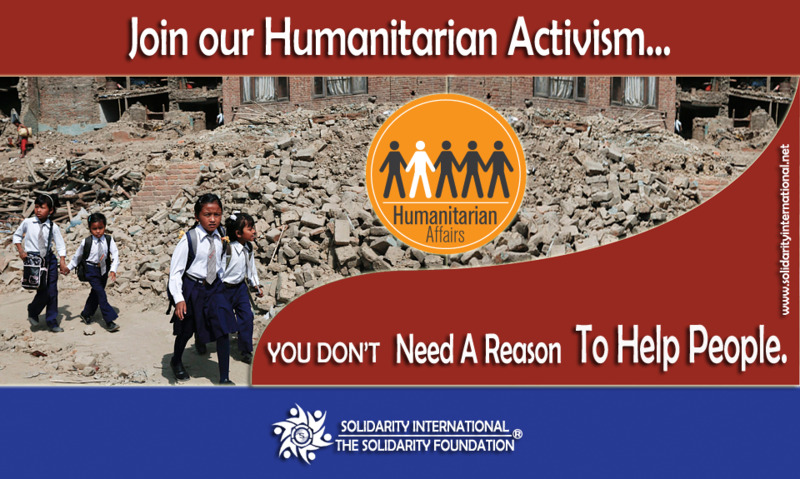 Build stronger relationships between Solidarity / Individual Donors and Organizations. 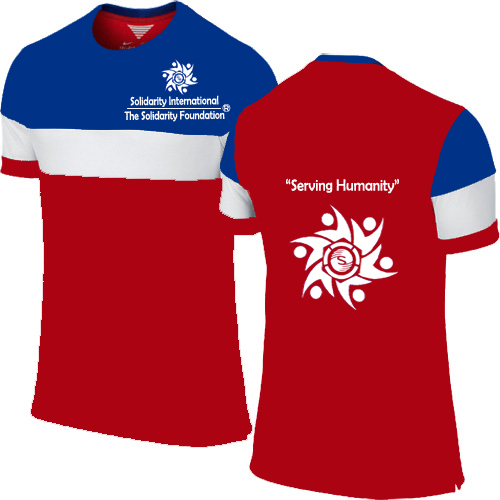 Please notify us here info.solidarityinternational@gmail.com when you are ready to support our project.